When it comes time to sell your home you want the best price and the most favorable terms. There are countless marketing choices, legalities and details that go into a sale. 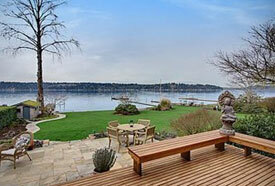 When I market your property, you receive my customized approach, personalized just for you. 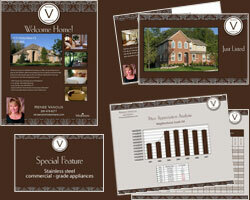 I will support you in all facets of marketing from preparing your house to sell, to printed and internet advertising.